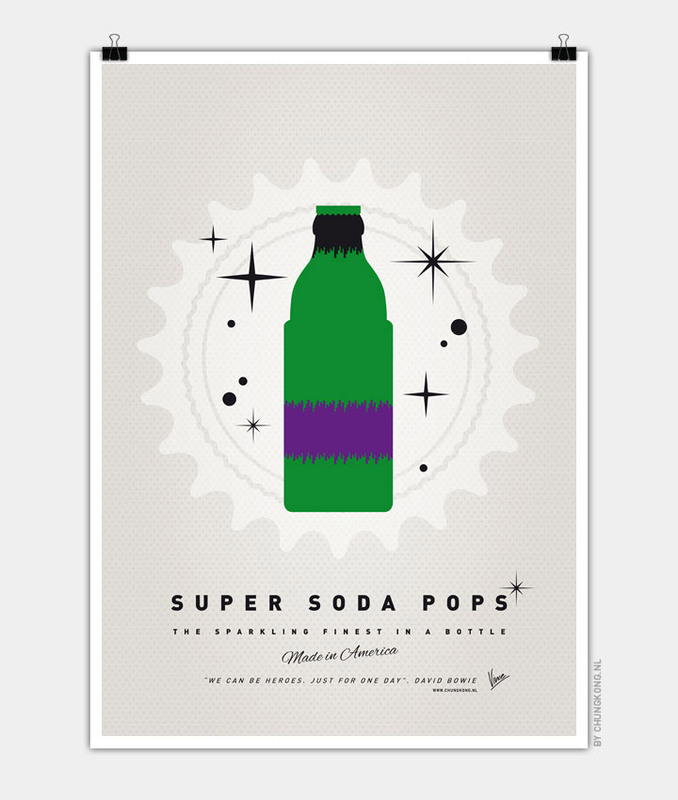 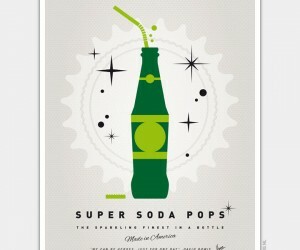 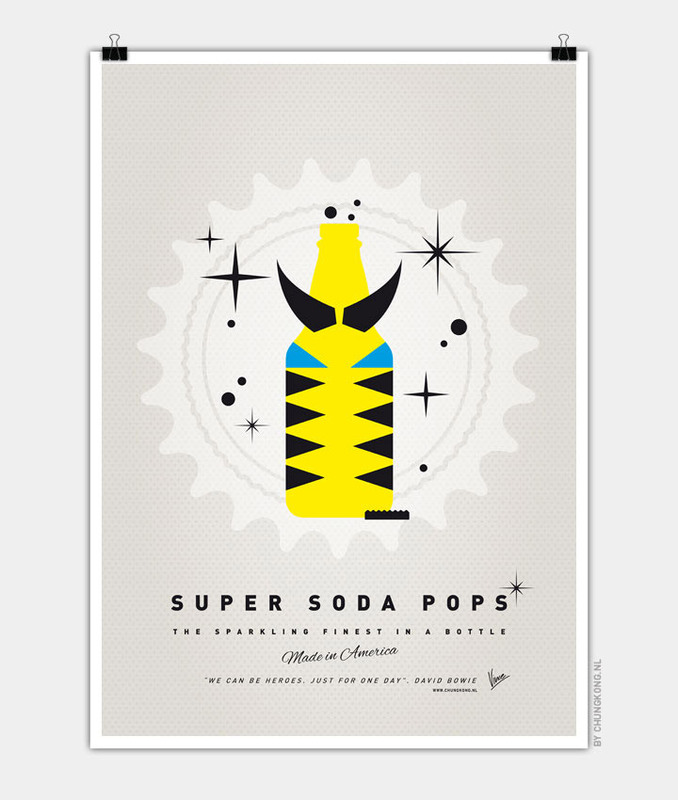 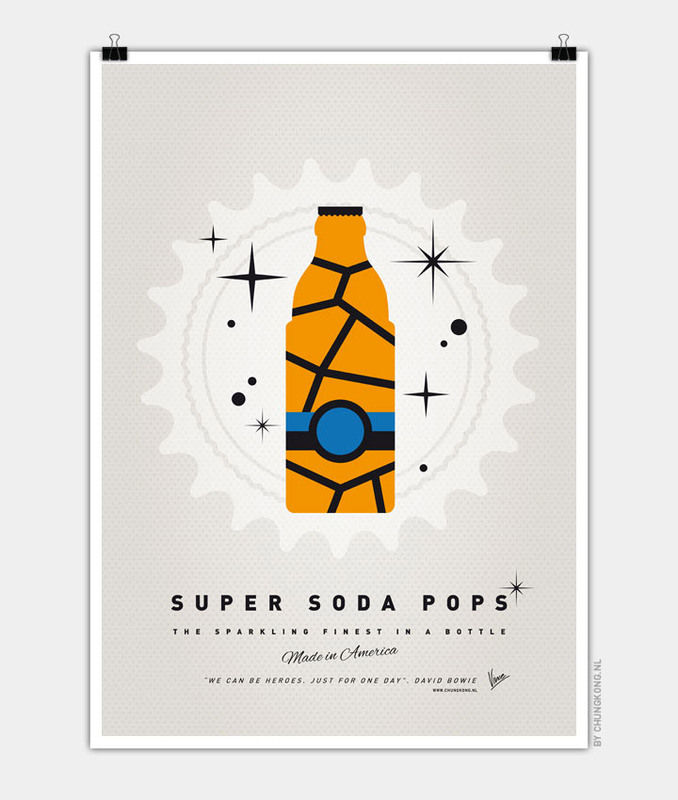 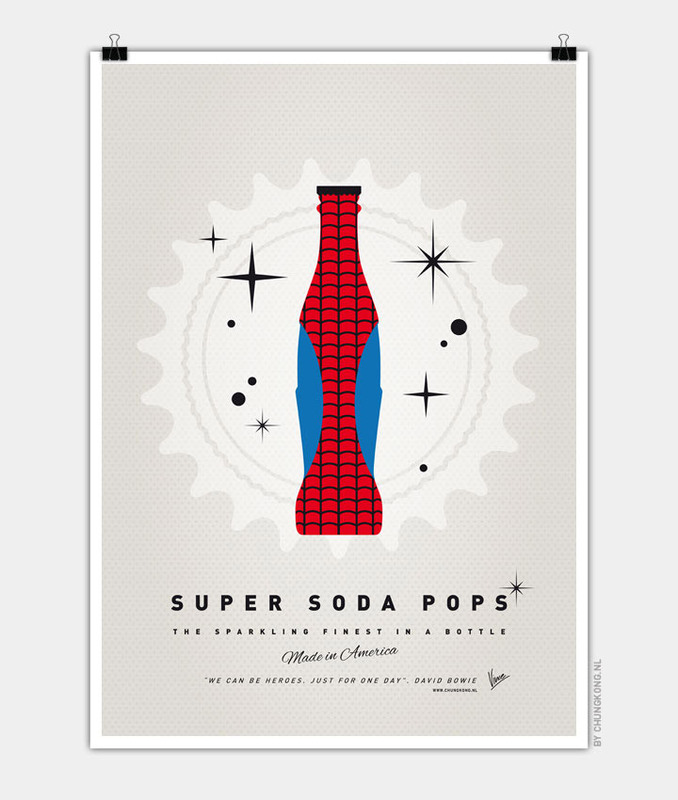 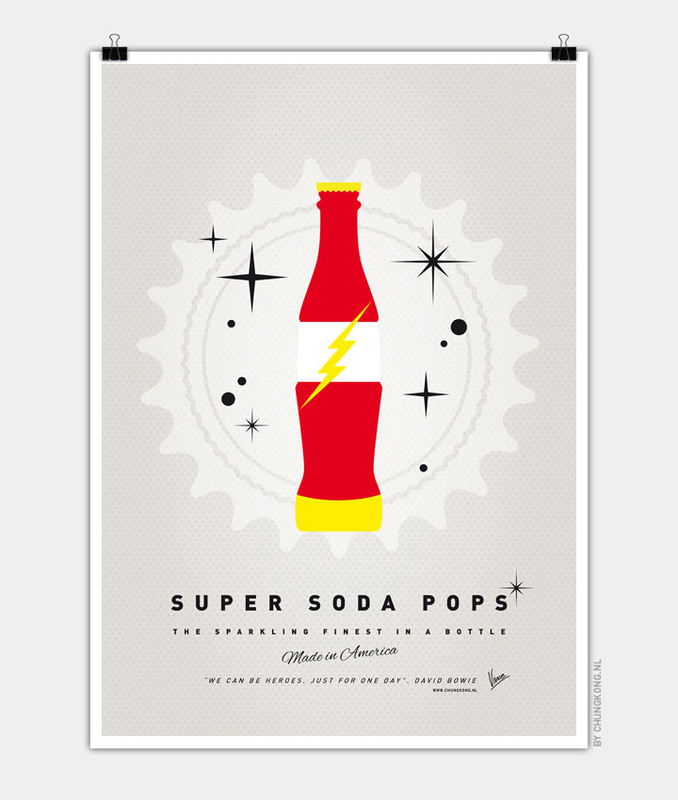 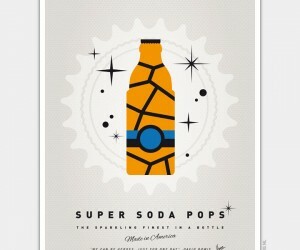 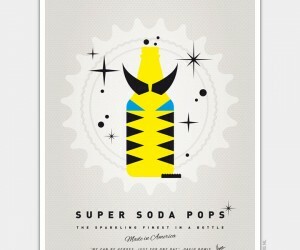 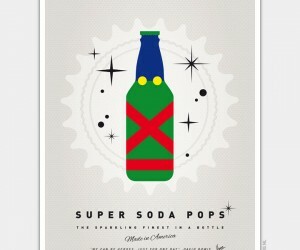 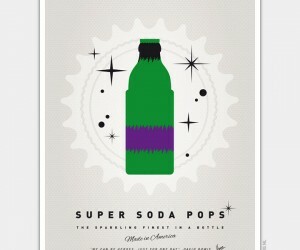 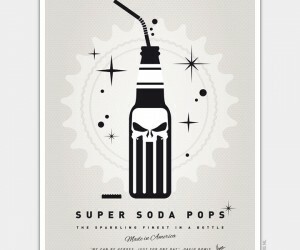 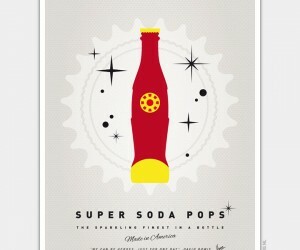 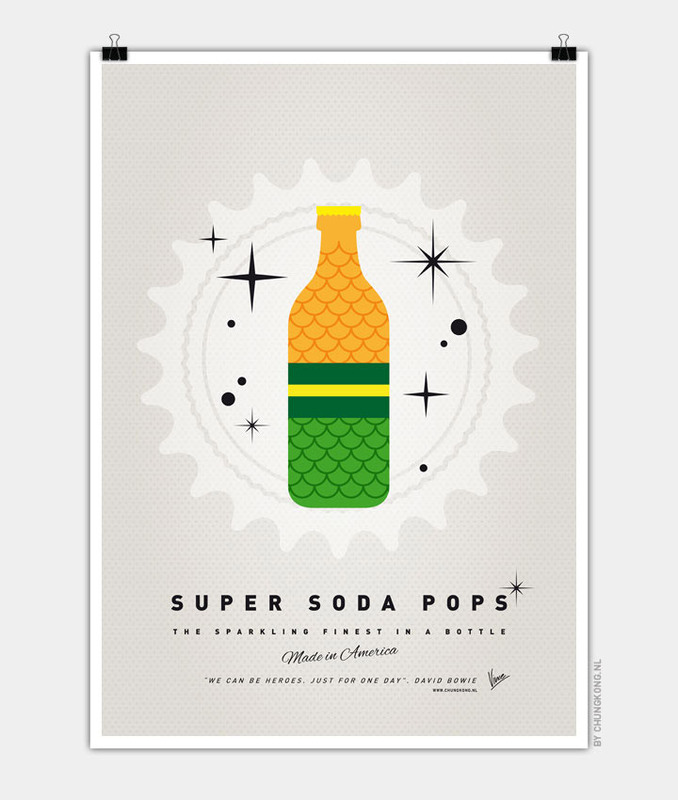 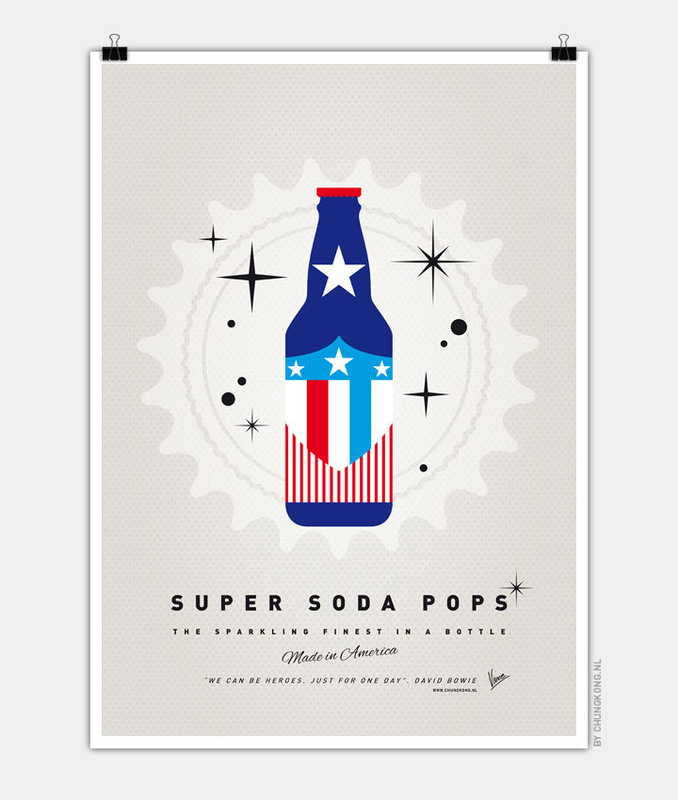 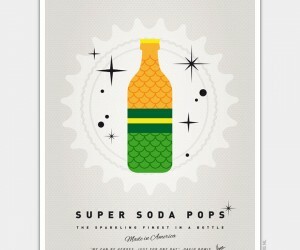 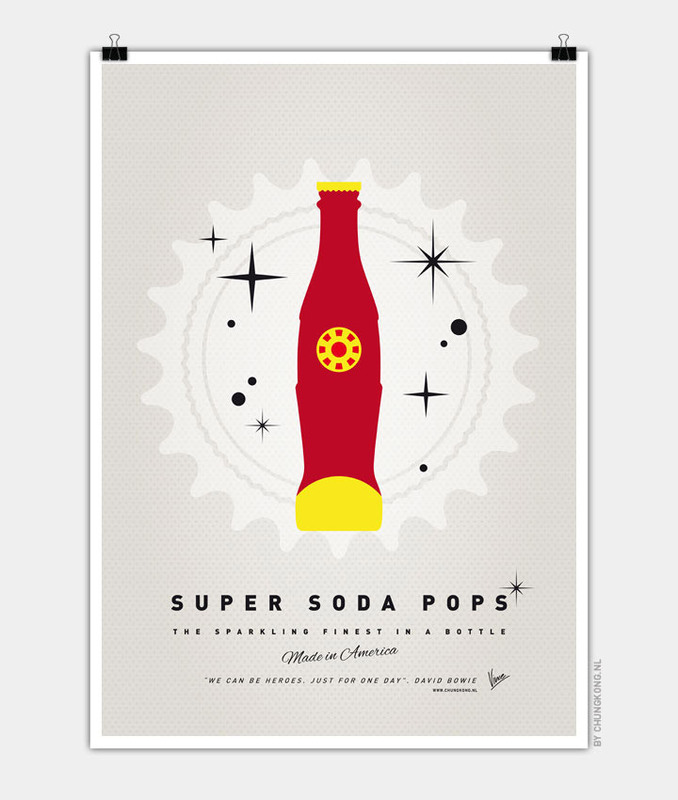 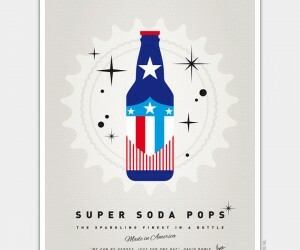 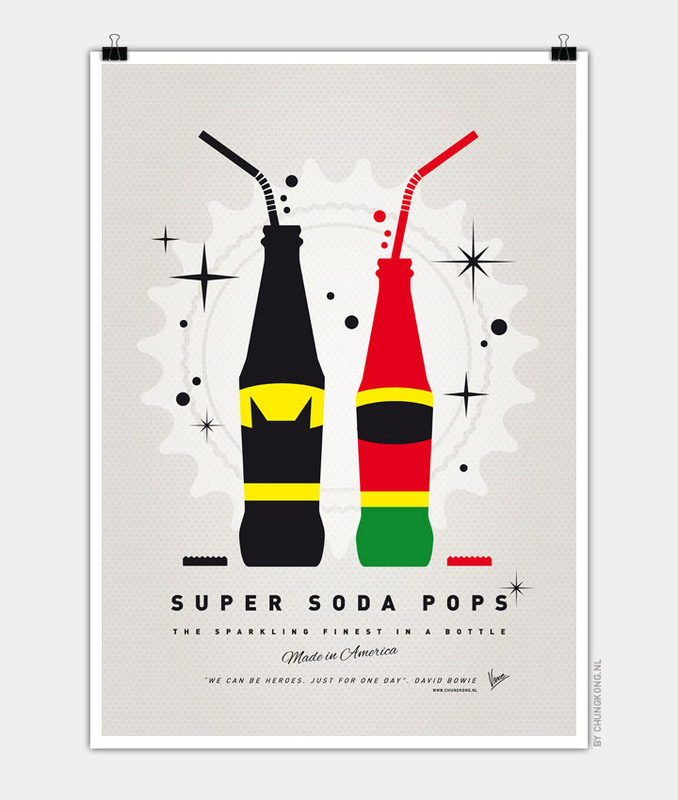 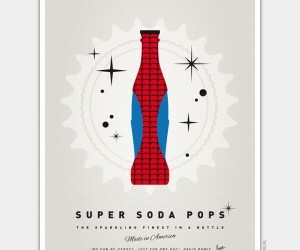 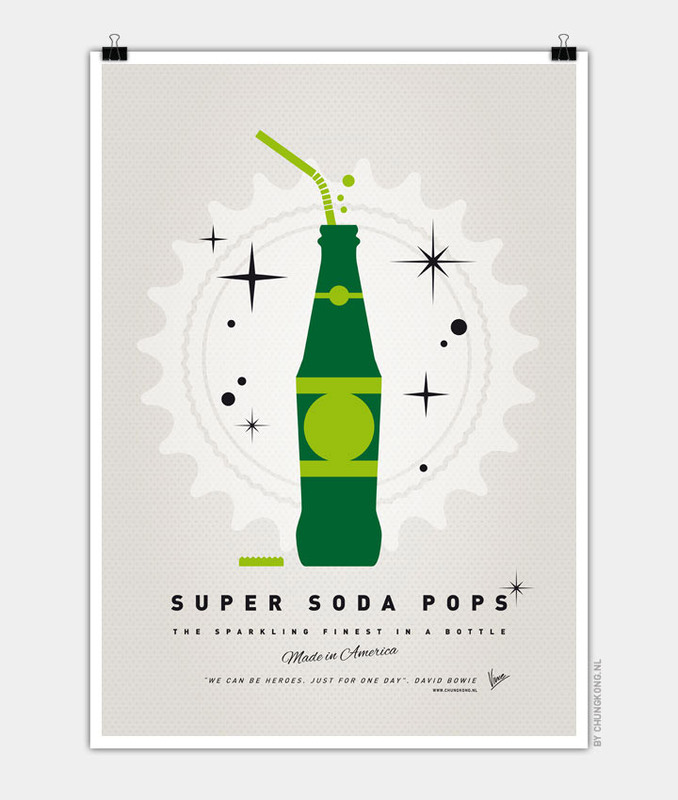 Artist Chungkong created this great set of simple designs for soda bottles based on iconic superheroes. 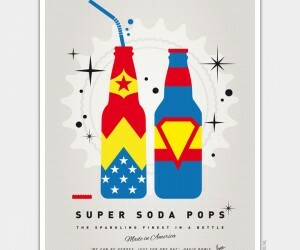 From Batman and Wonder Woman to Hulk and The Thing. 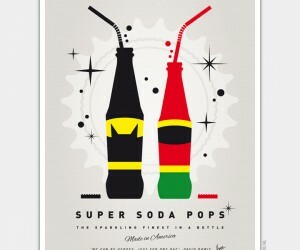 After all, after a hard day’s work, who wouldn’t want to pop open an icy cold refreshing Aquaman soda? 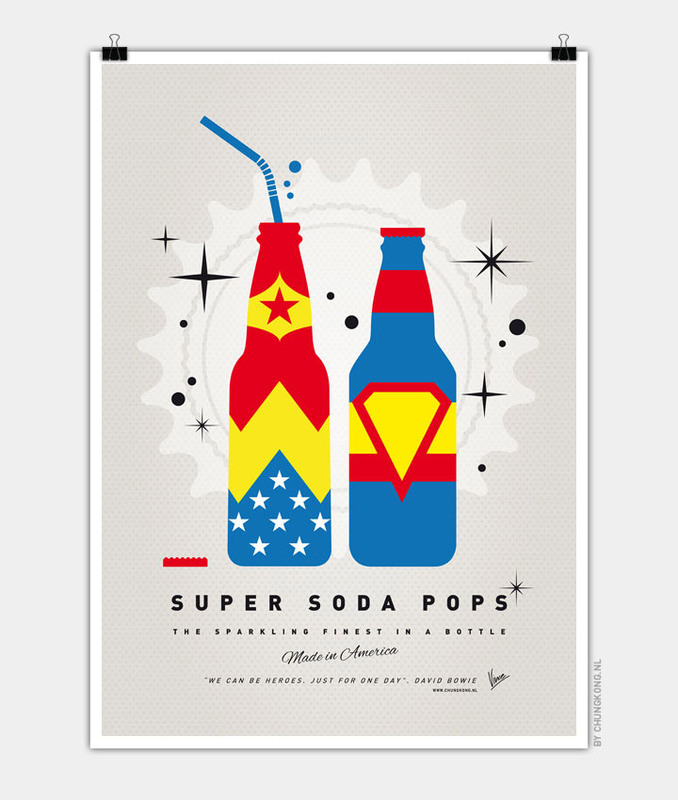 We’ve shared a few of our favorite designs here, but be sure to check out Chungkong’s site to see them all. 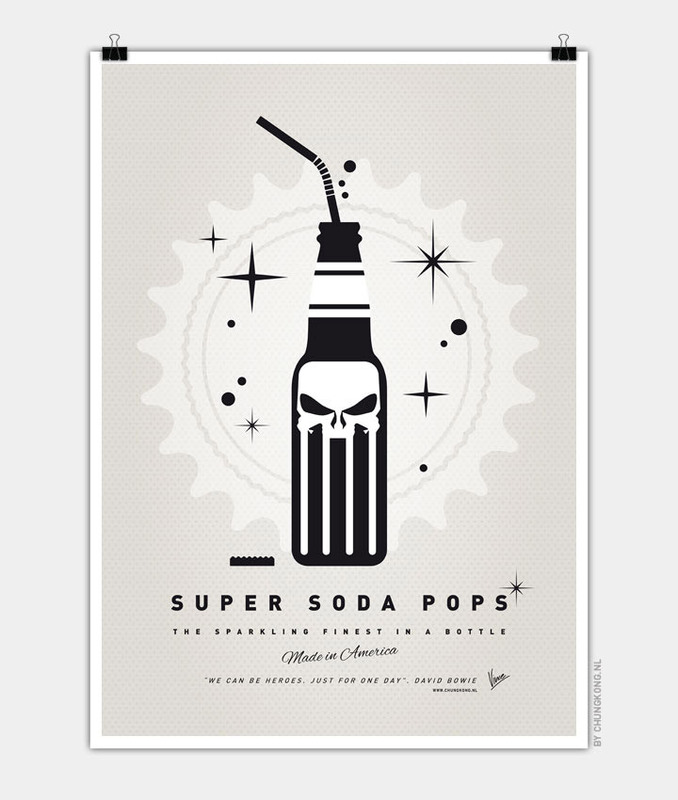 And purchase prints of your favorites on his shop.